We get it, wedding planning can be pretty time-consuming. However, you might be surprised at how much you can get done over the course of a regular weekday—without interfering (too much!) with your work- or school-related tasks. Yes, there may be times when you’ll have to take time off work to plan your wedding (Venue tours! Menu tastings! Attire shopping! ), but for the most part, you can get most of wedding planning done while maintaining your regular schedule. 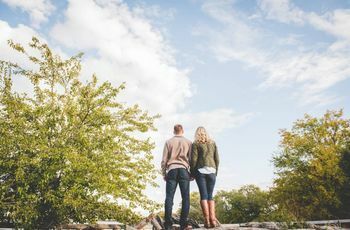 And while yes, you can likely accomplish a lot on the weekends, it’s a good idea to take a break from planning to actually enjoy your engagement when you have the free time! 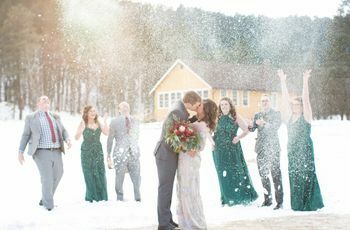 Here, we’ve listed the top times of day when you can plan your wedding—and the top tasks to perform during these times. What to Do: Coffee dates with vendors. 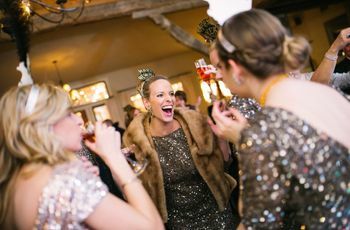 While it might be more convenient for you to meet with your wedding vendors on the weekends, it isn’t always possible. Wedding professionals are usually working events on most weekends, and may only be able to meet with you during the week. 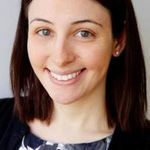 To avoid disrupting your workday too much, try to schedule vendor interviews and meetings as pre-work coffee dates, if that works for your vendors. By doing so, you’ll feel super-accomplished and energized as you kick off your day! What to Do: Search for vendors (if you’re not driving!). If you take public transportation to your job, use the time wisely! If you haven’t selected your vendors yet, spend your commute browsing wedding vendors. By using the WeddingWire app, you can read reviews, compare vendors, and save and contact pros you’re interested in while on the go. What to Do: Browse inspiration. We don’t recommend taking too much time out of your workday to plan your wedding—but everyone needs a break once in a while! And according to WeddingWire data, the workday is actually peak time for couples to plan their weddings. If you work at a desk and have a few minutes to spare, you might want to browse inspiration photos online and save your favorite images to a Pinterest board. These inspo sessions should be relatively brief, so set a timer to ensure that you don’t get distracted and miss a meeting or a deadline. During your lunch break, you likely have a bit more flexibility to more openly plan your wedding. If you have vendors who prefer to communicate via phone, this is a good time to reach out to them if necessary. 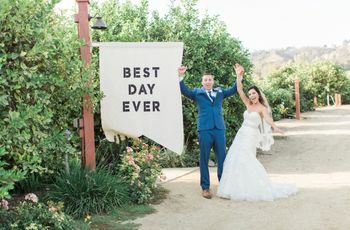 You may also be able to step out to run any quick wedding-related errands during this time, whether it’s meeting with a vendor, browsing wedding rings at a nearby jewelry store, or going to an attire fitting. If you find yourself dragging in the mid-afternoon (it happens to all of us! ), you might take a short coffee break. During this time, check your wedding website and see if needs any additions. You’ll want to make sure that your website is up-to-date so that your guests won’t bug you with a million questions about your big day. If you’ve built your wedding website on WeddingWire, you can use your phone or desktop to create your wedding website, depending on what’s most convenient for you. What to Do: Look at your wedding checklist and budget. Work’s over and it’s time to head home. If you commute via public transportation, you can totally handle a few wedding-planning tasks on your ride home. 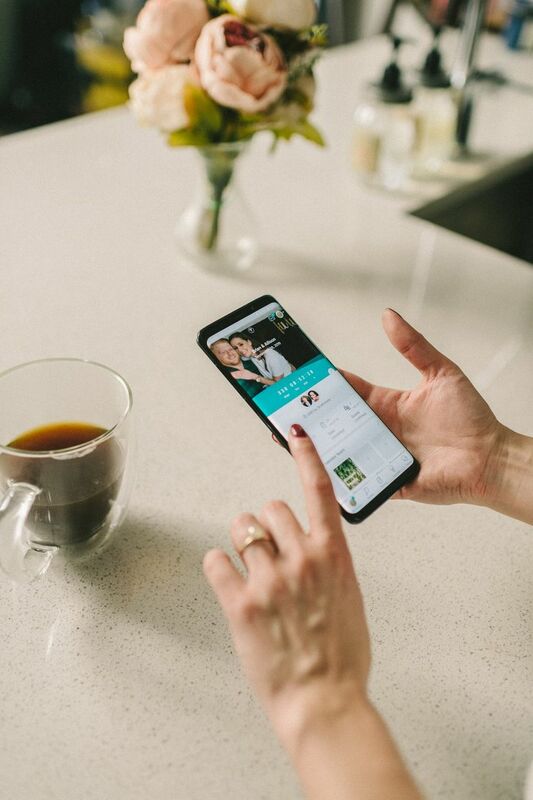 We recommend using the WeddingWire app to peek at your wedding checklist and budget and make sure you’re still on track. Note any tasks you need to complete and figure out when you’ll be able to complete them. And make it a habit to add any expenses to your online budget tool to ensure that you don’t overspend. What to Do: Update your guest list, check your registry, plan your honeymoon, write thank-you notes, send emails, and tweak your seating chart. While it might be tempting to zone out on the couch, there are lots of easy tasks you can handle in the evening. In fact, according to the 2019 WeddingWire Newlywed Report, wedding planning on mobile devices actually peaks between the hours of 9 p.m. and midnight. If you’re receiving RSVPs, be sure to read them in a timely fashion and note any updates on your online guest list. You can also take a peek at your registry and make any necessary updates. Plus, if you’re already getting wedding gifts, you should spend some time writing those pesky thank-you notes to ensure you don’t get too behind. The evening is also a great time to check in with your partner about your honeymoon, and work with him or her on your seating chart if your wedding is quickly approaching!